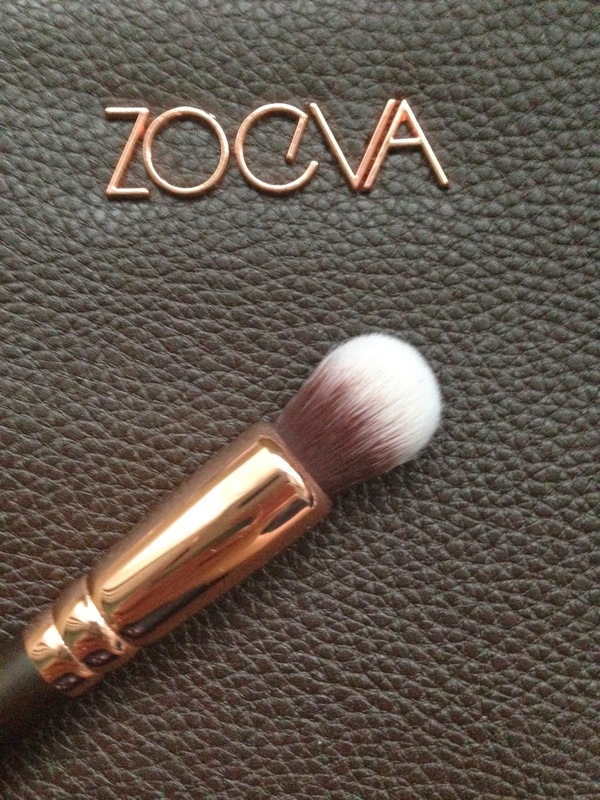 I have been eyeing up the Zoeva Rose Golden Luxury Brush set for quite some time…but the stock was tight. I kept waiting and waiting until one Sunday afternoon I got an email to say it was back in stock! I was walking down the street at the time, I just stopped and stood on the road for 10 mins to get my order in. I was obsessed. !About a week later my parcel from Zoeva arrived all the way from Germany! 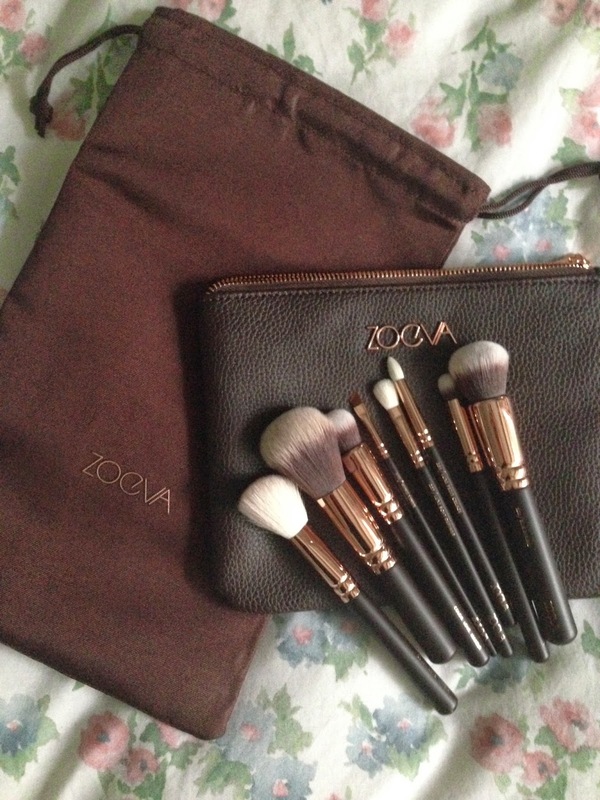 The brushes and the clutch bag are much prettier and better quality than I expected. 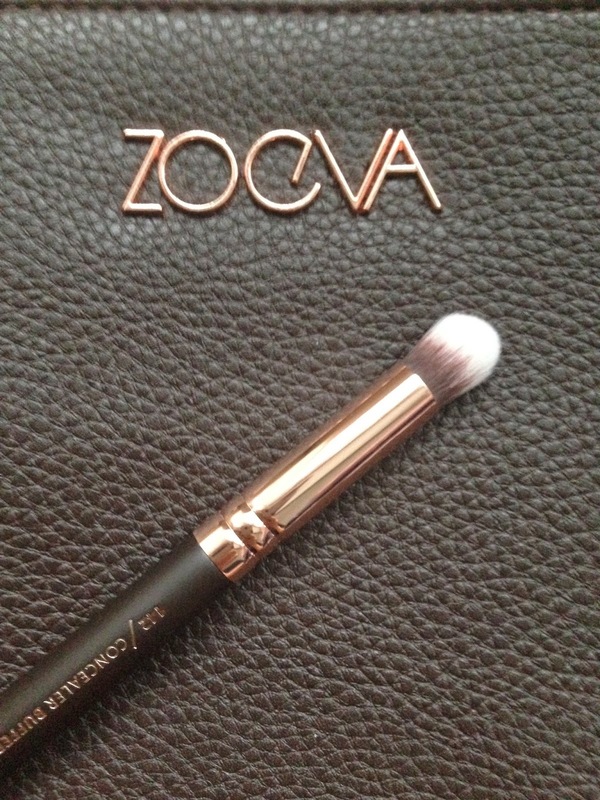 127 Luxe Sheer Cheek – angled cheek brush. It does give a sheer effect as the name suggested! 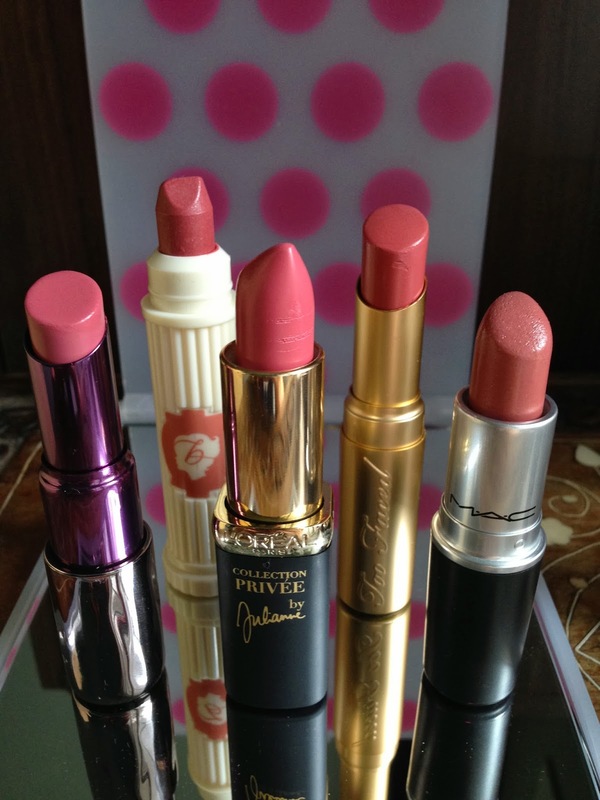 Great for all powder blush, particularly those very pigmented ones. 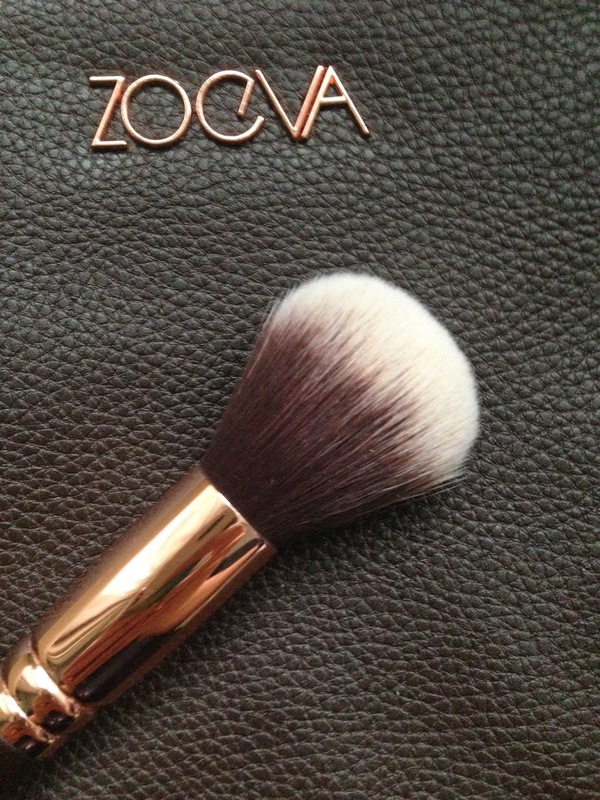 110 Face Shape – It is a small version of the Silk finish brush. 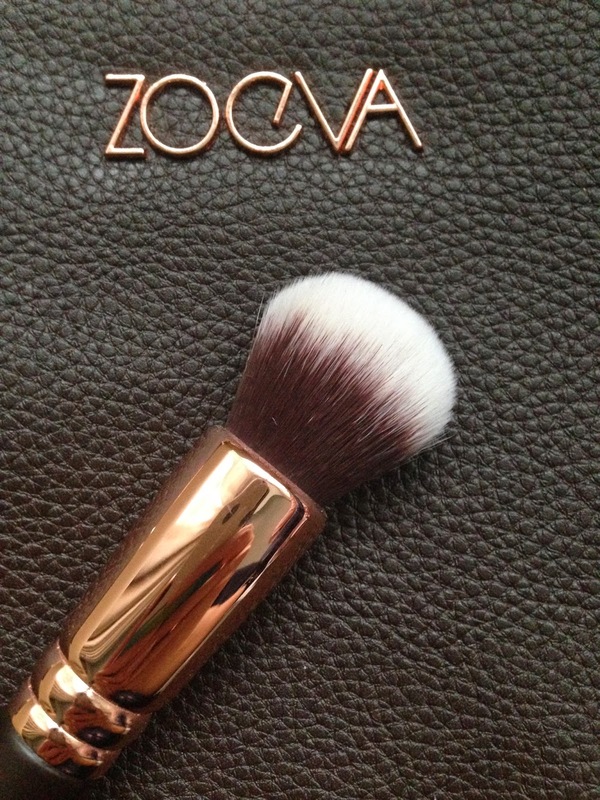 Zoeva suggests to be used for contour the face. I found the brush is a bit too dense for contouring. I use it to buff in foundation/ concealer, on the days, like weekends when I just want to cover certain areas of my face rather than wear a full face foundation. 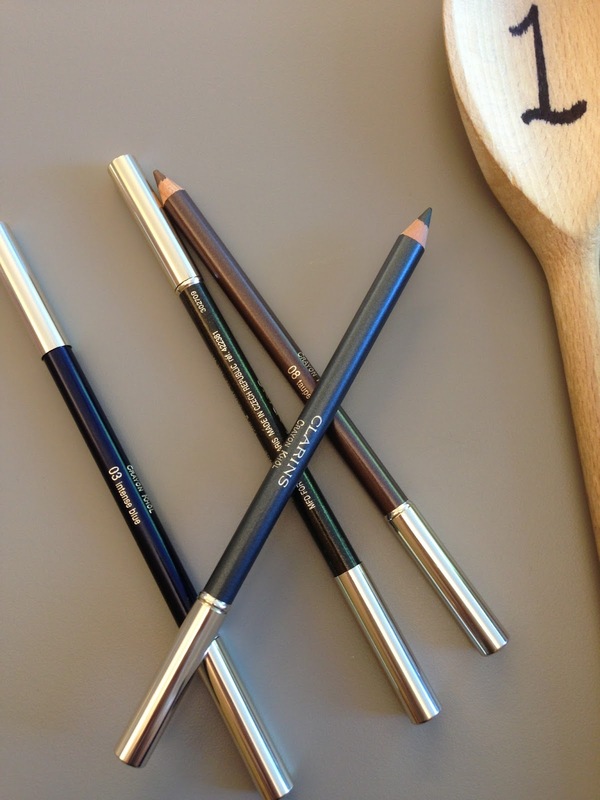 317 Wing Liner – a liner brush and to fill in brows too! The set looks beautiful on my dressing table. 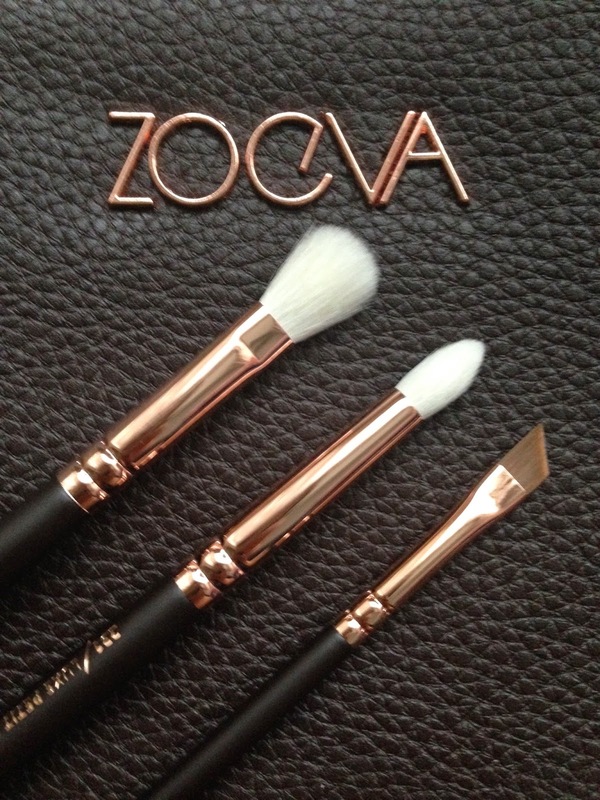 The softness and the shape of the brushes are just how I like them to be. 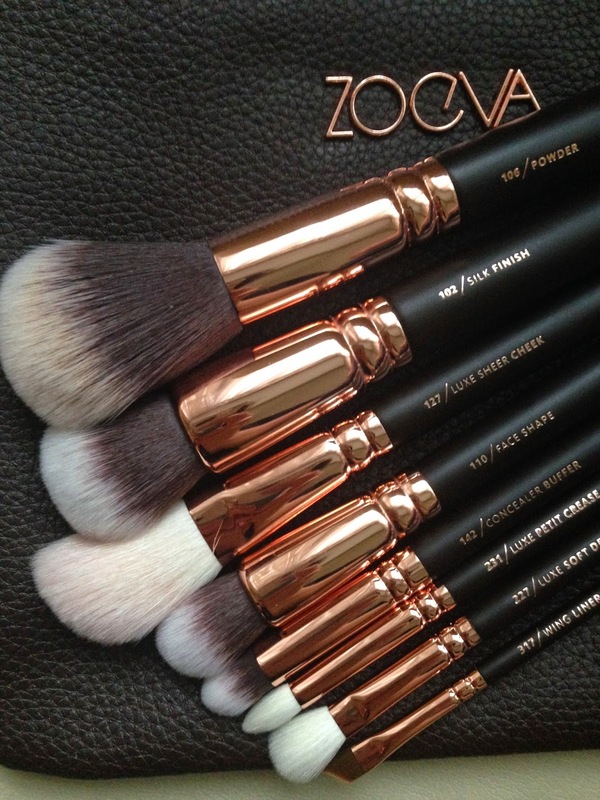 Since I got them, I put away all my other brushes and use this set exclusively. I like that they have white bristles, so that I can see if I have washed them properly. We have to talk about the clutch bag that comes with the set. You thought it would be just a cheap-ish freebie that is an extra item with the set? You are WRONG! The bag has its own wash bag/ protection bag included! I am not joking – the clutch bag is made with a good quality leather-alike material. Quite thick that I would consider to put my iPad mini in it. It has a rose gold zipper. 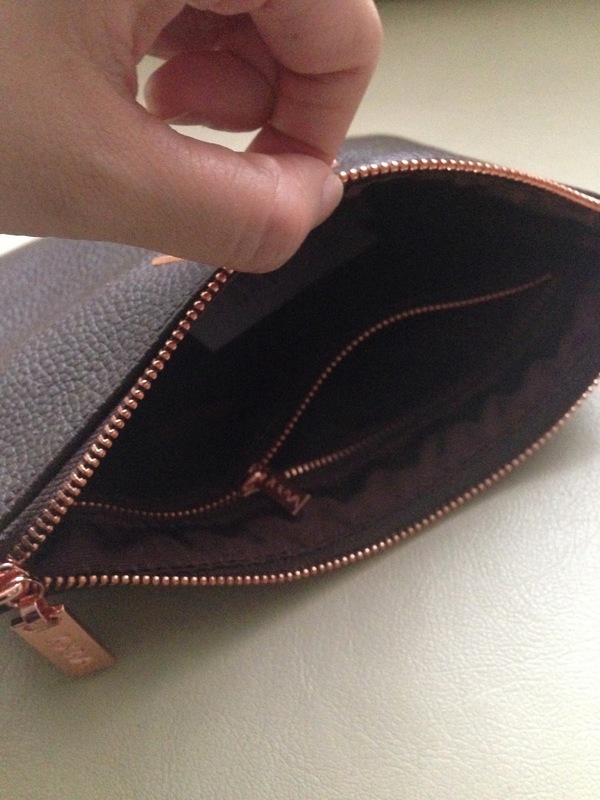 Inside the bag, there is another little compartment with the matching rose gold zipper! 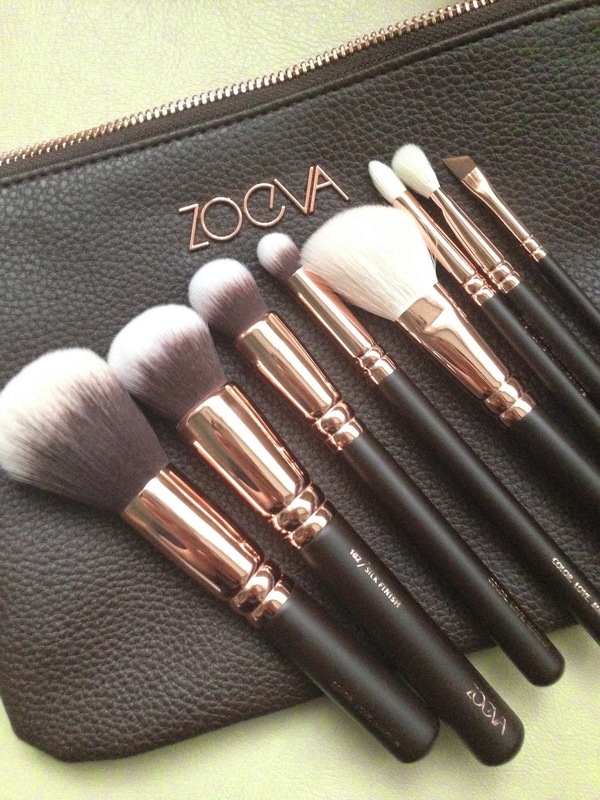 The bag is as worthy as the set of brushes. 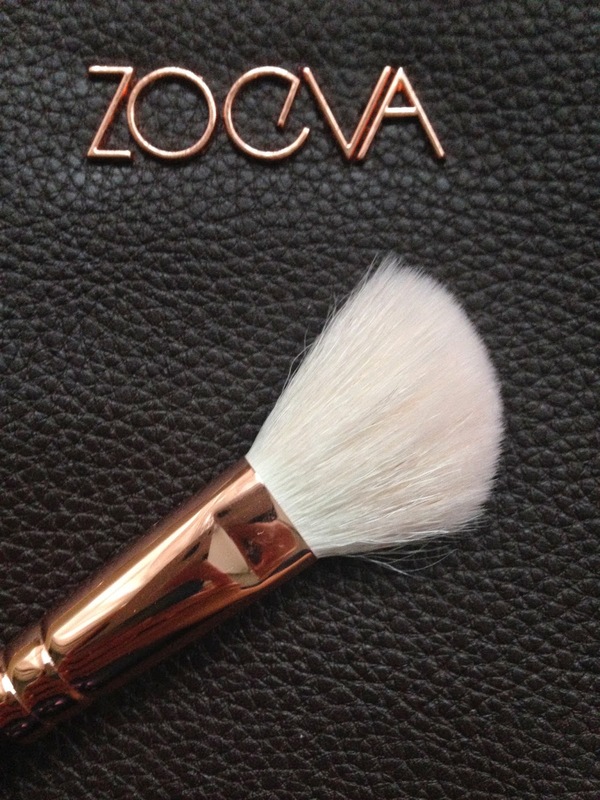 I ordered mine directly from Zoeva’s online shop. As it is a German company, the prices on display are in Euros, but they ship internationally. My set comes to £55 included shipping. No other taxes or anything. The parcel is delivered by DHL so you will have a tracking number to see the parcel from Germany all the way to England. I ordered mine on Sunday afternoon and it arrived on Thursday afternoon. It was very quick! I am so in love with the brushes. This a set that I definitely want to keep them well maintained forever!